Economists argue that happiness can be obtained with material development. 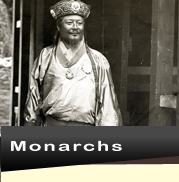 However, Bhutan argues the case differently trying to advocate by saying that material growth does not necessarily lead to happiness..
Bhutan only opened its doors to tourists in the 1970s, but has seen a steady rise in visitor numbers and tourism services since then. 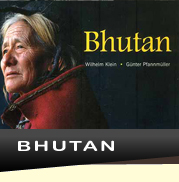 Here you will find information on the tourism policy in Bhutan and things you need to knwo before travelling. This section provides information on how to reach this magical kingdom. Whether by air or by road, you will find the information here.